To provide quality education, training, care and support characterised by love and compassion to people with autism and their families. To be a light in a dark place, enabling people with autism to lead dignified and meaningful lives. An autism residential treatment program for children and young adults (ages 8-18) with Autism Spectrum Disorders. 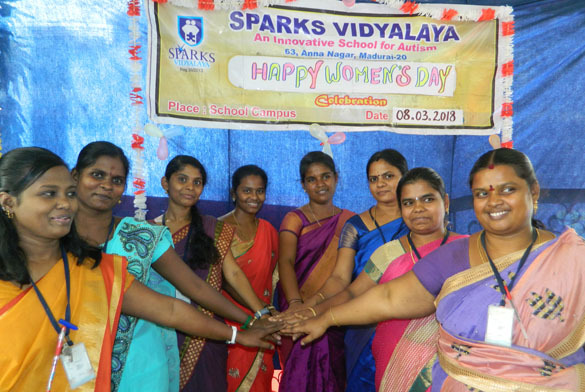 SPARKS Vidyalaya is a Special School and Multi-Therapy Centre, (Run By SPARKS Trust Reg. 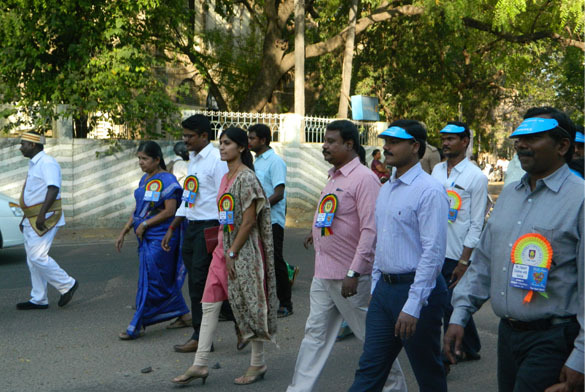 No.39/2013, Anna Nagar, Madurai-625020). 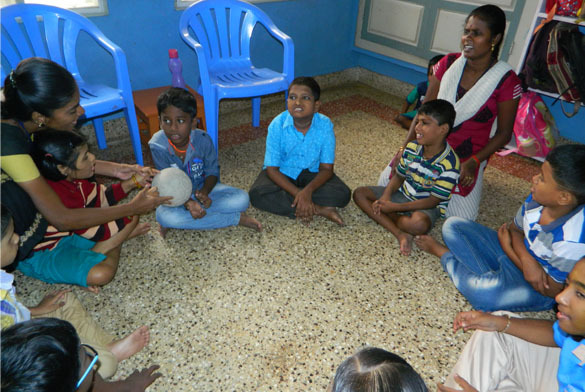 located in Madurai, that builds the skills and abilities of children	with autism	through	academics, specialized therapies, life skills and	integration. It is the only institution where all the therapies i.e. Occupational	Therapy,	Speech Therapy, ADL Skills, Academic Skills, Yoga & Music Therapy are given under one roof. It has provision for upto 50 students from 3 to 15 years of age. It has spacious rooms with pleasant and congenial atmosphere for each therapy.